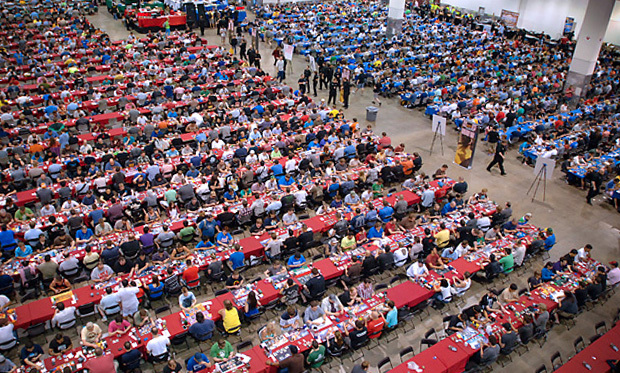 Very rarely does something so thoroughly dominate the conversation as Modern Masters 2015 has managed to do, and it’s been a wild ride. From exciting spoilers and eco-friendly packaging to underwhelming rares and damaged and/or missing cards to the largest trading card tournament ever hosted, Modern Masters 2015 has certainly delivered in the Magic news cycle, if not in the hearts, minds, and wallets of all players. 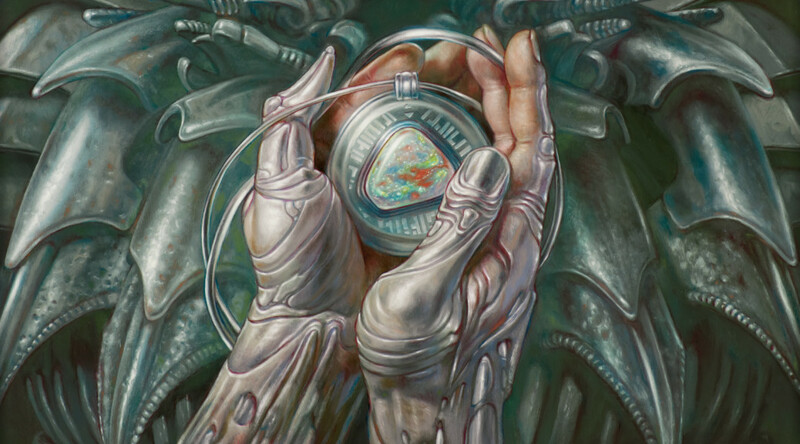 That said, we’re finally moving past Modern Masters 2015 and into the time of Magic Origins. 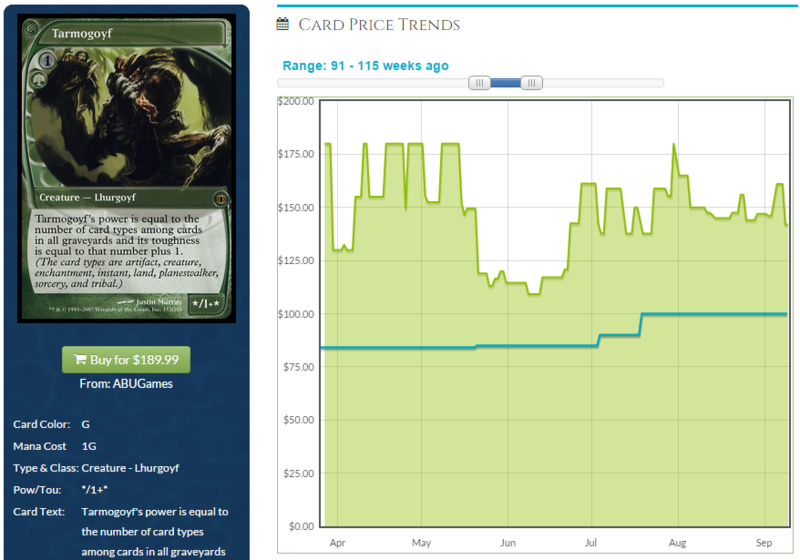 I think I’ve written about Modern Masters sets four of the last five weeks or something crazy like that. It’s not usually my style to harp on things for so long, but every week when I’ve sat down to write it has felt like this is the set we’re most interested in hearing more about, and the one on the forefront of people’s minds. 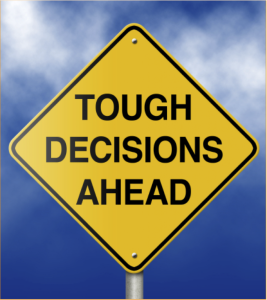 Barring any unforeseen developments, it seems like that time is finally moving behind us. 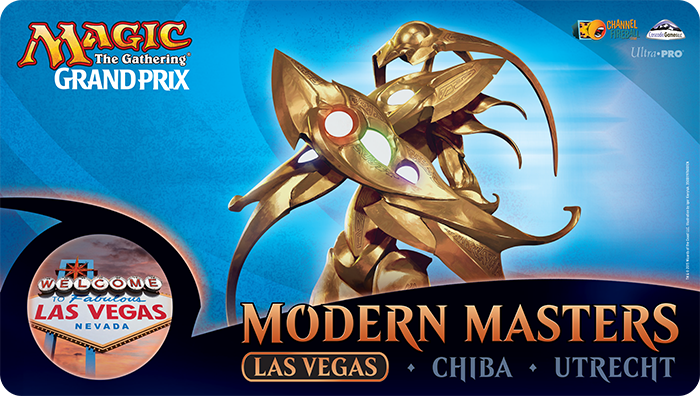 I’m not promising no more Modern articles (after all, I’m working Grand Prix Charlotte this weekend, and it’s going to be very interesting to see how the Modern metagame adapts after last week’s Invitational), but I do think I’ll be done talking about Modern Masters 2015 before too long. That said, there are some odds and ends in my coverage of the set I want to put in order before I close the book on it. 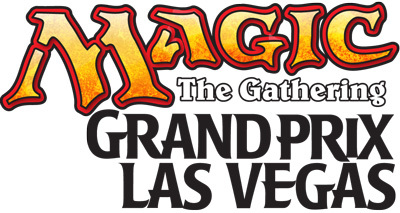 Thus far, I’ve focused on the hype, the early movements, the fallout from Vegas, and what effect the additional printings have had on prices. 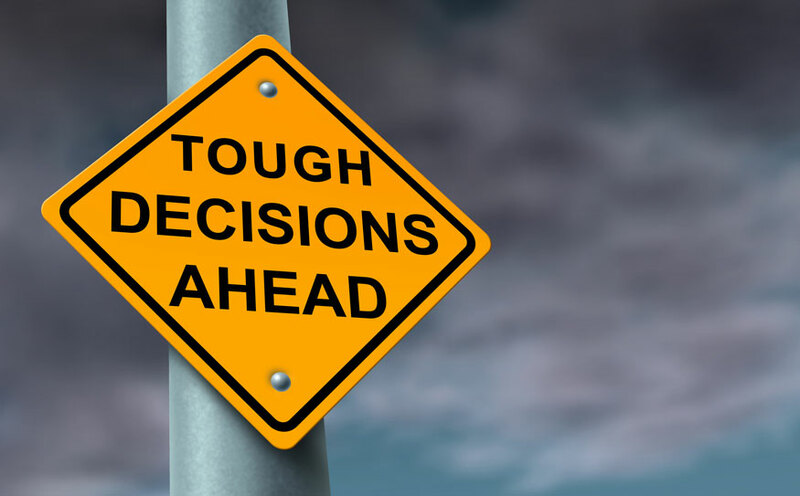 What I haven’t done is talk about the future of the set: where it’s going, what cards are good pickups now versus what will be good in a year, what cards to stay away from, etc. I’ve had a few requests for this type of analysis, and I want to make sure I take care of that before moving on. So, with the preamble out of the way, I’ll dig in. The plan is to treat this somewhat like my typical set review, highlighting cards I feel strongly about one way or another. Let’s start at the top, with the cards I believe have bottomed out in price already and will be trending upward from this point forward. 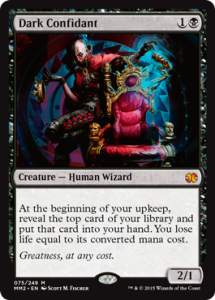 In some senses, this applies to much of the set, but I want to use this first section to talk about those cards that are going to move back up the quickest. There are a few others I could maybe throw onto this list, but I want to be clear about why this is my shortlist. These are not the only cards that have bottomed out, but they are the ones I believe will stay bottomed out for the least amount of time. In other words, these highly-played cards will see a price rebound much sooner than some of the other cards in the set for which I believe there is more time to pick up. 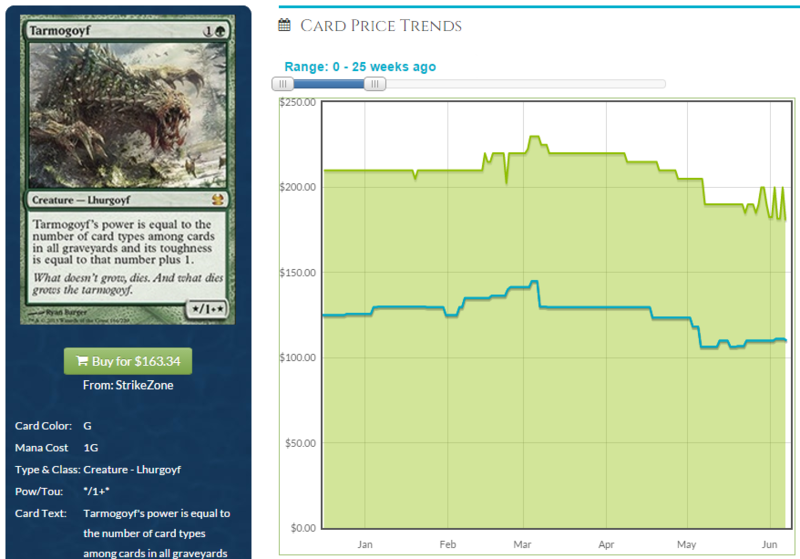 But these are the most desirable cards in the set, and the time they’re bottoming out is now, and it won’t be for long. 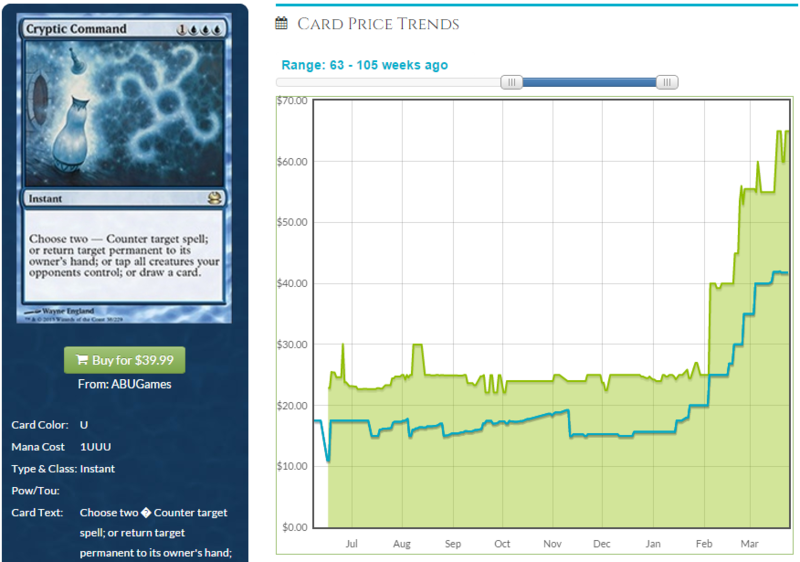 The only true question mark is, with Grand Prix Charlotte this weekend being Modern, if we’ll see an effect similar to Grand Prix Richmond last year, where prices spike leading up to the event and then trail off afterward. That remains to be determined, but for now there’s not much to indicate that these cards will stay at this lower level for too long. 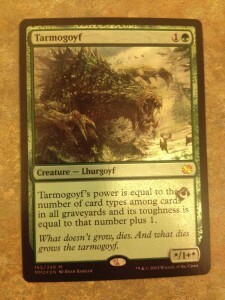 Here we have the cards that I believe are good pickups, but not quite as pressing. 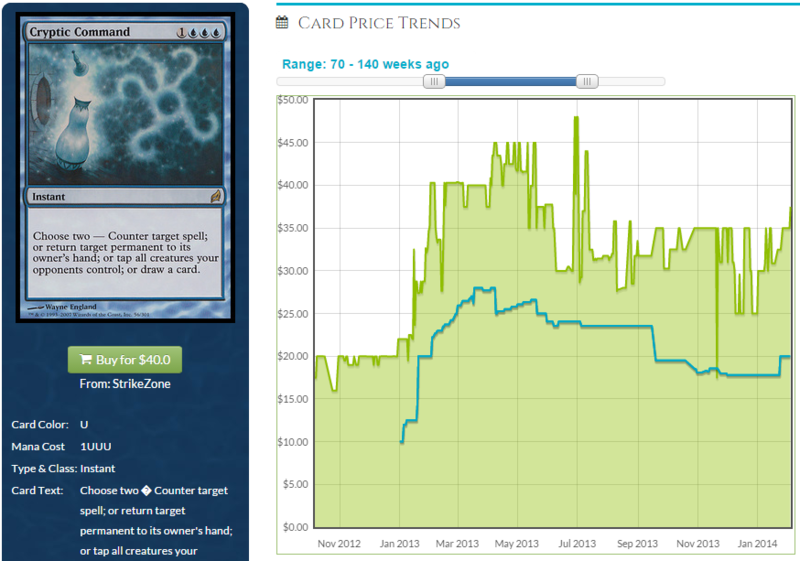 Think of things like Lava Spike from the first Modern Masters. We knew it would be a good pickup, but it’s taken until this year (two years later) to really pay off. 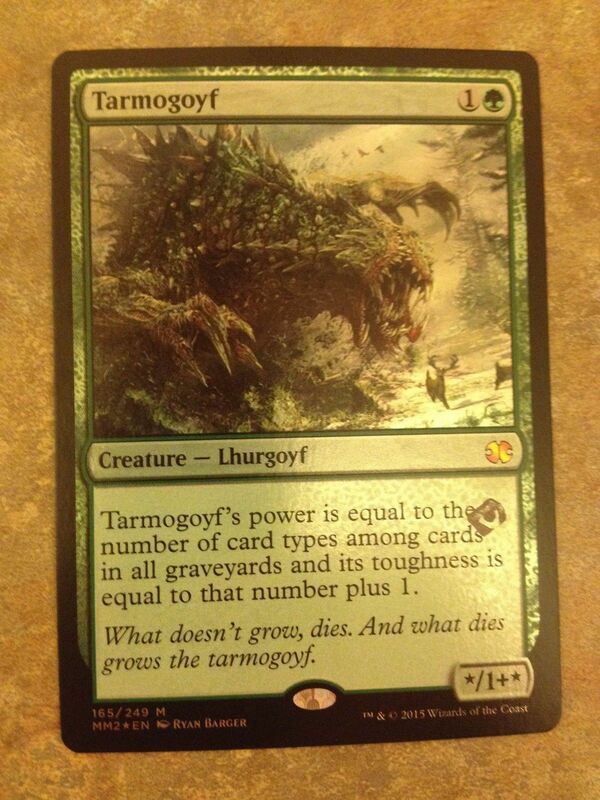 These cards exist in Modern Masters 2015 as well, and I wanted to highlight a few of them. 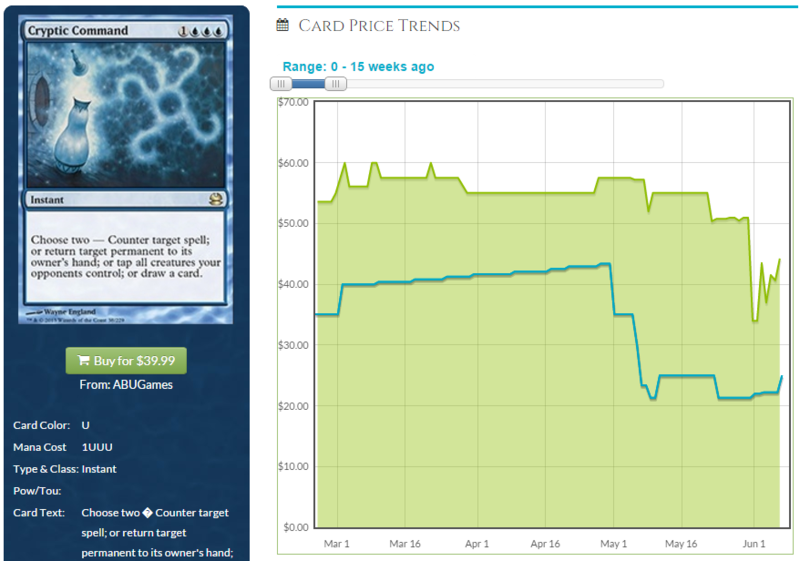 Prices are still trending downward on these, and I expect that to continue for another few weeks or even months. I’m not sure how much further these have to fall, but chances are it’s another $5 or so. Keep an eye for the bottom on these moving forward, and buy in there. 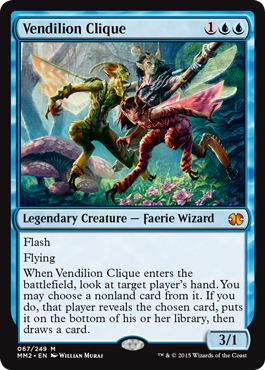 These are going to be great gainers over the next few years, even if Battle for Zendikar comes along and gives us new, cool Eldrazi. Chances are these original Big Three™ won’t be replaced, they’ll simply be added to a larger roster. 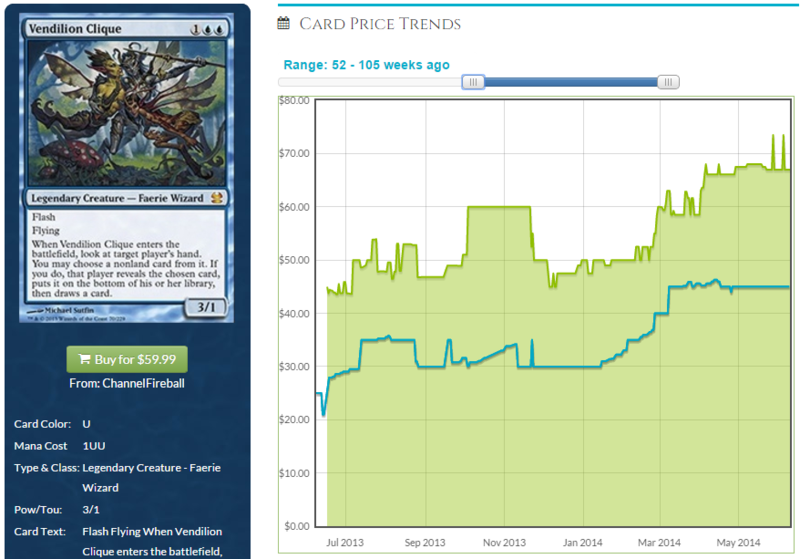 On this note, I like Eye of Ugin and Eldrazi Temple, as well. Temple is something that will quickly become a forgotten-about uncommon and a solid pickup, but I think the better bet is Eye. 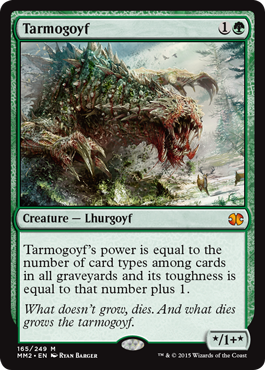 This thing is great in Commander, gets played in Modern, and will look especially impressive after we return to Zendikar and get more Eldrazi for it to play with. Fulminator Mage (it’s worth noting that with Jund on the rebound, and it needing to handle GR Tron, this could move sooner rather than later). Splinter Twin. I would not have originally pegged this one for this list, but the numbers don’t lie, Twin is still falling. 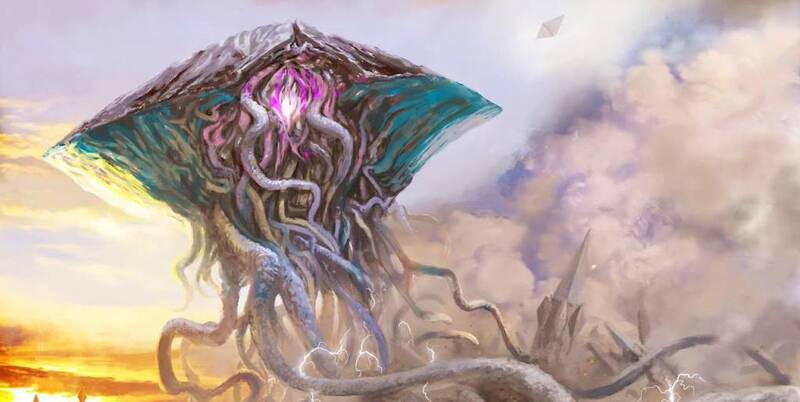 All is Dust (remember, Eldrazi are coming). I know this is an extensive list, but I’m trying to be as complete as possible. I expect all of these to bottom out in the next few weeks to months, but the main thing I want you take away from this list is that these are still staples. They’re going to fall lower and for a long time we’re going to take for granted that’s there’s enough of them to go around. But before you know it, it’s going to be 2016 and these are going to pull a Deceiver Exarch on us and shoot back up in price. 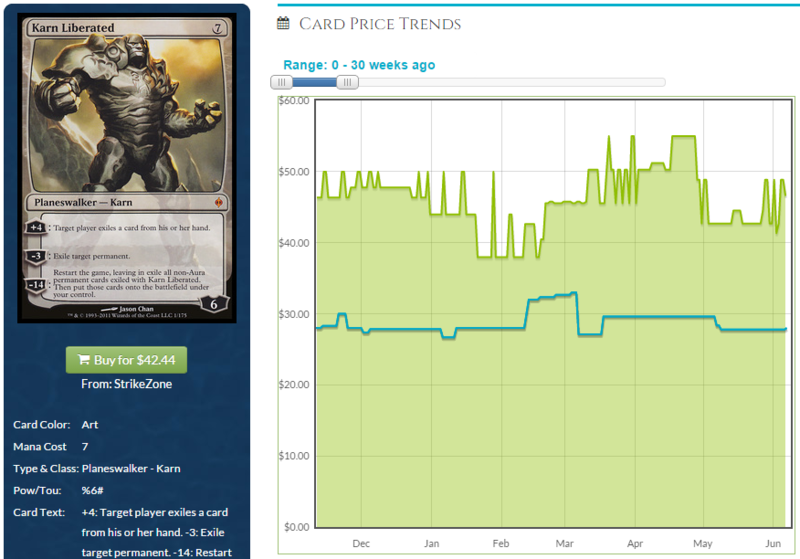 Next up are the cards I believe are worth setting aside from your boxes, but will take significantly longer to rebound. For instance, Stonehewer Giant would be the poster child for this category in the original Modern Masters, and I think Creakwood Liege takes over that role this time around. Still, these are worth setting aside. Throw them in the trade binder now rather than part with them for pennies on the dollar, and these will have the opportunity to make you money in a few years. On that note, there’s no rush to acquire these cards, but remember this list when we’re back in the summer doldrums a year from now and you need something to turn Standard stock into. 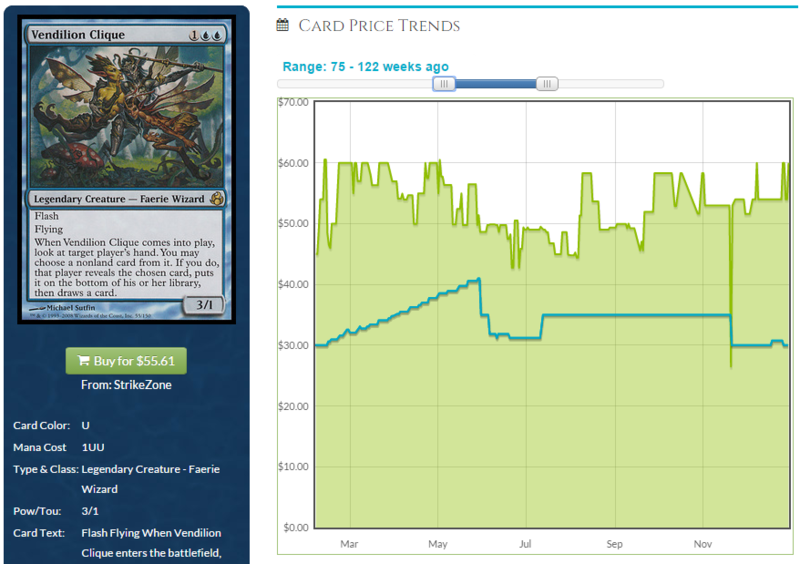 Creakwood Liege (the casual demand for this is real, even if it’s going to be a long time to truly rebound). 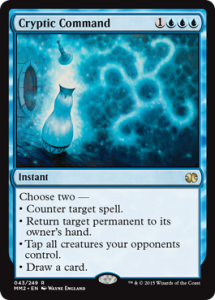 You definitely don’t want to forget about these, and I’ve seen a distressing number of these in draft leftovers already. 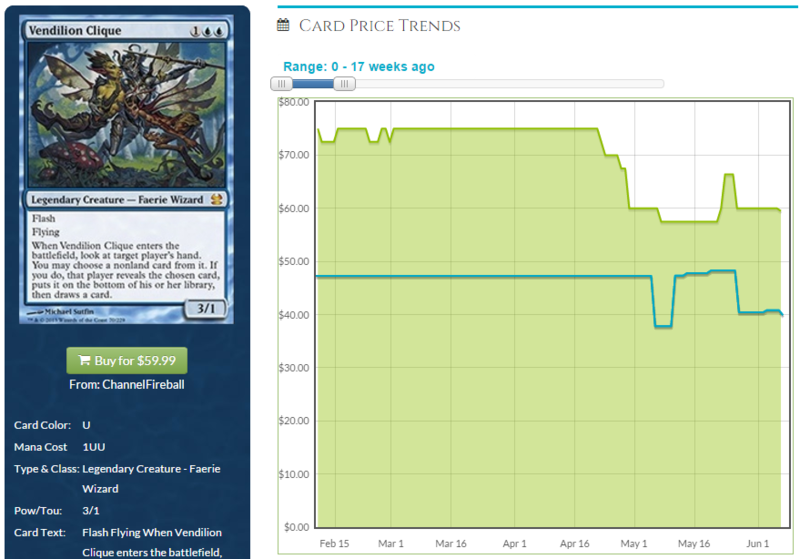 Remember that something like Vines of Vastwood is a common that was super expensive (for a common) before the reprint, and will likely climb back to there before all is said and done. Just make a small box of these and lose it in the closet for a few years. Expedition Map (I really like this one as an uncommon that sees both Modern and heavy Commander play). Before I wrap up, I want to hit on a few more things in the set, starting with some nice cards to pick up in foil, largely due to their Commander playability. Largely, I think there’s still some room to fall for most of the set, and I’m not dying to tear into these in trade just yet. 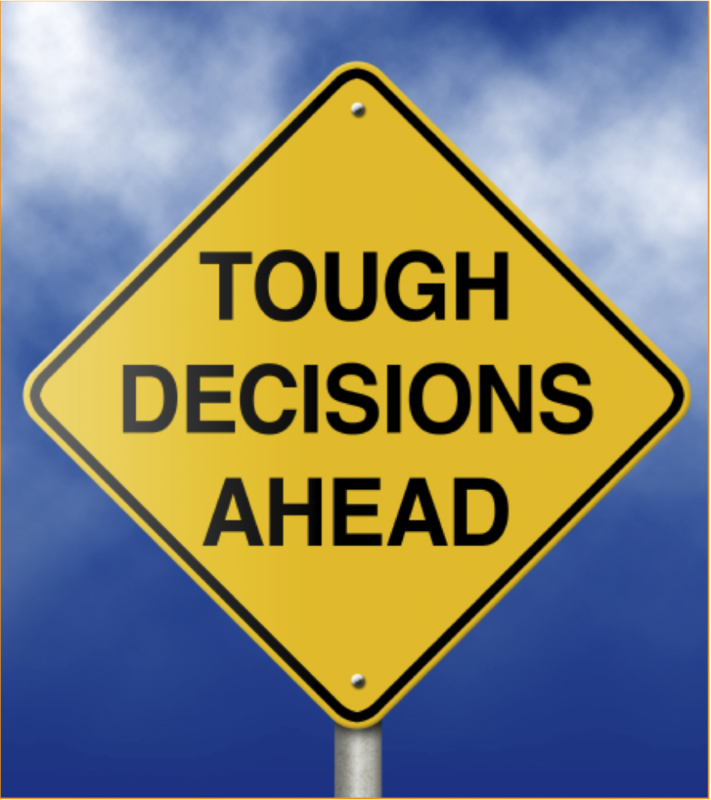 But I hope by breaking the set down in clear categories, I’ve been able to outline my strategy with this set going forward. 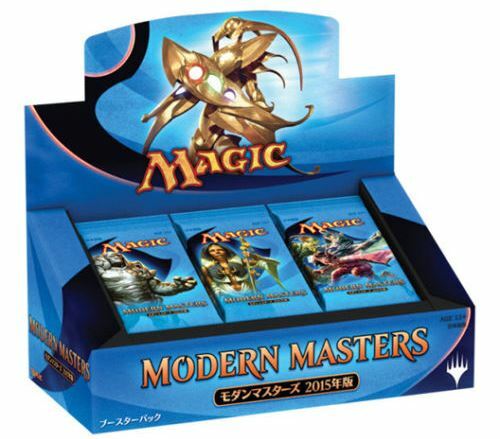 Of course, all of this is just my opinion on how to approach the future of Modern Masters 2015. What are your plans?